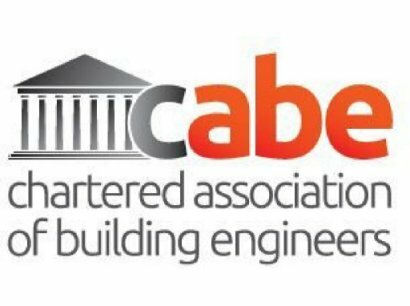 Innervision Design had long been a member of the Association of Building Engineers, which gained Royal Charter in 2013 and subsequently rebranded as the Chartered Association of Building Engineers (CABE). Our submission to CABE for becoming a Chartered Building Engineer and a member of CABE was approved in January 2014. Innervision Design has been undertaking technical design and offering technical advice for architects, property developers and builders over the past 10 years. The recent approval of our chartered status will enable us to continue offering quality services to our existing and prospective clients.